Welcome back to reality, my boozy companions. Now that it’s time to begin thinking about Tales of the Cocktail 2016 (you know you’re already contemplating that seminar you want to submit) and joining 25,000 of my closest friends who come to New Orleans to celebrate my birthday every year I figured I’d highlight some of the newest places you may have explored a few weeks back or bring them to your attention so you don’t miss out next July! 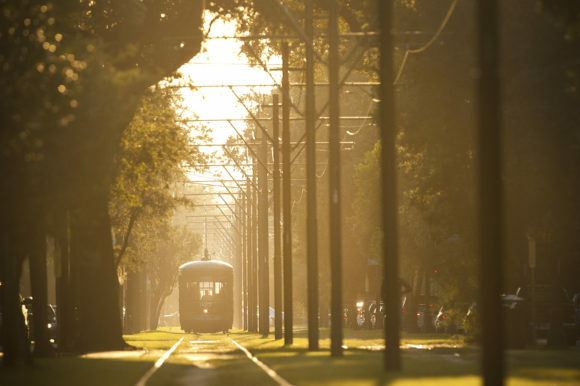 Here is your yearly roundup of places to check out while you are here in the Crescent City. 504 599 2119 www.comperelapin.com). Compere Lapin is the title of a West African folk tale that became Briar Rabbit; like the rabbit (more on that later) the restaurant’s menu is a food journey to New Orleans that begins from the Caribbean, where our chef is from. Chef Nina Compton was a finalist on Top Chef New Orleans and won fan favorite. 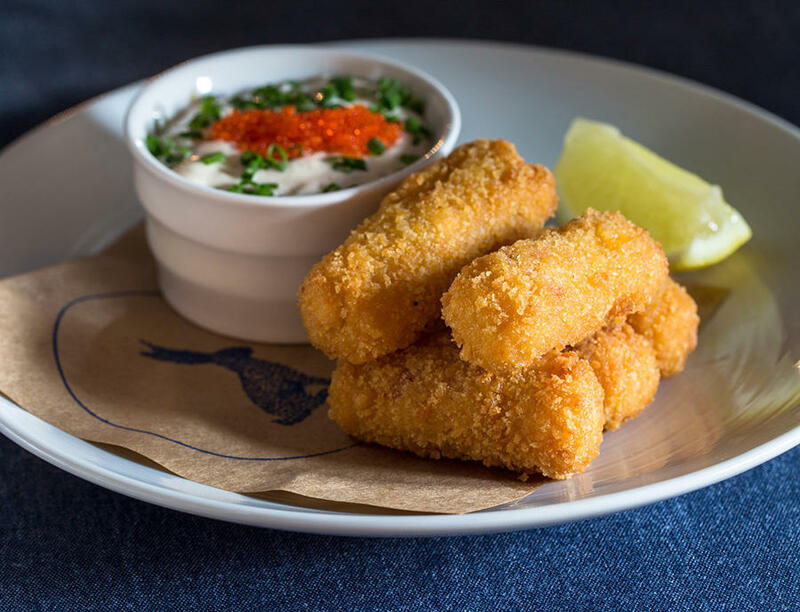 Originally from St Lucia, with a stop in the kitchen of Miami’s Scarpetta, Chef brings all the French Creole influences of her island mixed with exquisite Italian technique and of course local Louisiana flavor. Crispy pig ears, conch croquettes and curried goat with plantain gnocchi have been stand out dishes; but it is all so very delicious. Of course it couldn’t be New Orleans without a world class cocktail program…and we have literally World Class bartender Ricky Gomez running the good ship Lapin. Ricky is native Nola and was on the opening staff at Cure before heading to Portland and becoming America’s first Diageo World Class Bartender. 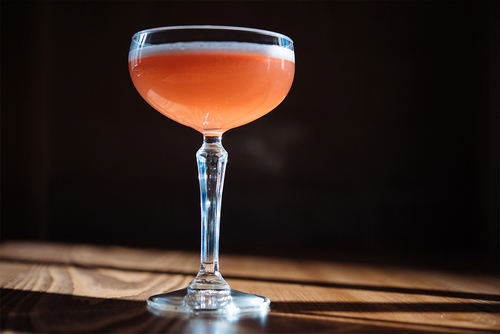 The bar program is exciting and inventive; there’s carbonated coconut water on tap for the Jerez Highball with sherry and absinthe, Martini inspired sippers like the Noontide with celery and pear brandy, and a King-worthy TCB Sour. All the cocktails pair so well with our fresh raw bar, crudo and the dishes coming from our extremely talented kitchen. And our pastry chef does our breakfast goodies too, so stop my Old No. 77 hotel for a key lime pie donut or blueberry hand-pie with some of the best coffee in New Orleans from Tout La, our lobby coffee shop. It is just the jump start you need to get going to those morning seminars! Working in a new neighborhood means exploring more neighbors! We are home to the classic Swizzle Stick bar at Cafe Adalaide, Cochon and Butcher (best Muffaletta in town!) and of course, Mother’s and the World’s Best Baked Ham is right across the street. But we have some new comers too. Mexican is hot right now and the John Besh and Aaron Sanchez collaboration Johnny Sanchez has all your agave needs along with tacos galore! Besh restaurants are famous for their happy hour programs and Johnny Sanchez is no exceptions with great deals of tacos and pitchers of margaritas. Save room for dessert as pastry chefs Kelly Fields and Lisa White are some of the best in the business. As a matter of fact, just after you left town they opened a new pastry shop called Willa Jean in the Warehouse Districts’s new sub-neighborhood, The Paramount. 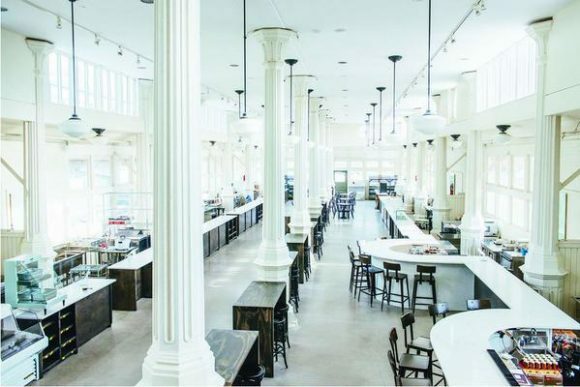 Wood fired pizza, a Company Burger with boozy milkshakes and the Rouses are all located here so when you pick up supplies at our local super market chain, you can fuel your day with the best food Nola has to offer. Speaking of one stop shopping, back in the new Marigny or St Roch neighborhood, we have a Nola foot court to end all food courts. The St Roch Market opened this year to great fanfare and some controversy this year. 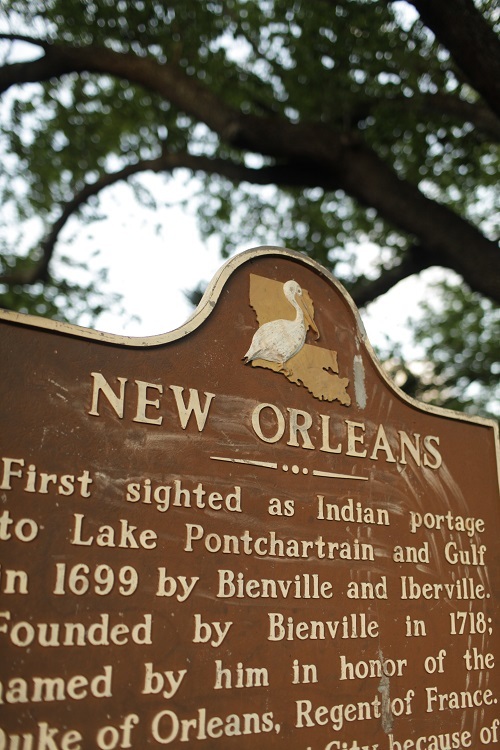 This traditionally poor neighborhood was a food desert for some time post-Katrina. Now with the rapid gentrification of this neighborhood, the St Roch Market became a beacon, and a bit of a target. Putting politics and gentrification theory aside, get to St Roch and go hungry (2381 St Claude Ave, New Orleans, LA 70117 (504) 609-3813 www.strochmarket.com). 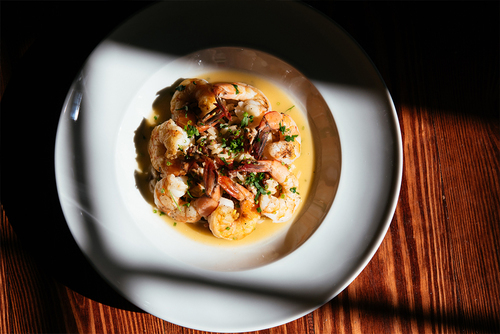 Inside the breezy bright turn-of-the-20th century warehouse are local vendors offering coffee, fresh juice, oysters, Creole, Korean and African cuisine. Go to the Mayhew Bar for a cocktail, and get a dozen bivalves from the Curious Oyster stand next door then pick up some local made products like Cocktail & Son’s Syrups from Max Messier (www.cocktailandsons.com) and Tonic and Bitters from El Guapo’s Scot Maddox (www.elguapobitters.com), both bartenders turned entrepreneurs! If you are keeping in the French Quarter, we have some great new spots that have opened up in the last year. Salon by Sucre is an upstairs lounge with Storyville inspired cocktails and full tea menu. Downstairs at Sucre is a candyland of color and taste for a quick pick me up of gelato and coffee…and maybe some signature macaroons thrown in a box too (622 Conti, www.shopsucre.com/store-locations/). Next door to Sucre, we finally have our famous Vietnamese cuisine in the Quarter with the 9 Roses Cafe. An extension of the famous West Bank spot, come here for restorative Pho, and bright Bun and summer rolls with local pork and shrimp (620 Conti www.ninerosesrestaurant.com). Chef Alex Harrell left Sylvain to open Angeline in the old Stella space on Chartres street. And homage to his mother, Angeline has the comfort food you crave after a long day of tasting and drinking, all in a refined setting with perfect technique. The bar program is sherry and mezcal heavy, so it’s a cocktail nerd’s delight! This is a great place to stop for dinner before making your way to dance and jive on Frenchmen street (1032 Chartres St. www.angelinenola.com)! Good coffee is a must and why not do some vintage barware shopping while you are at it? 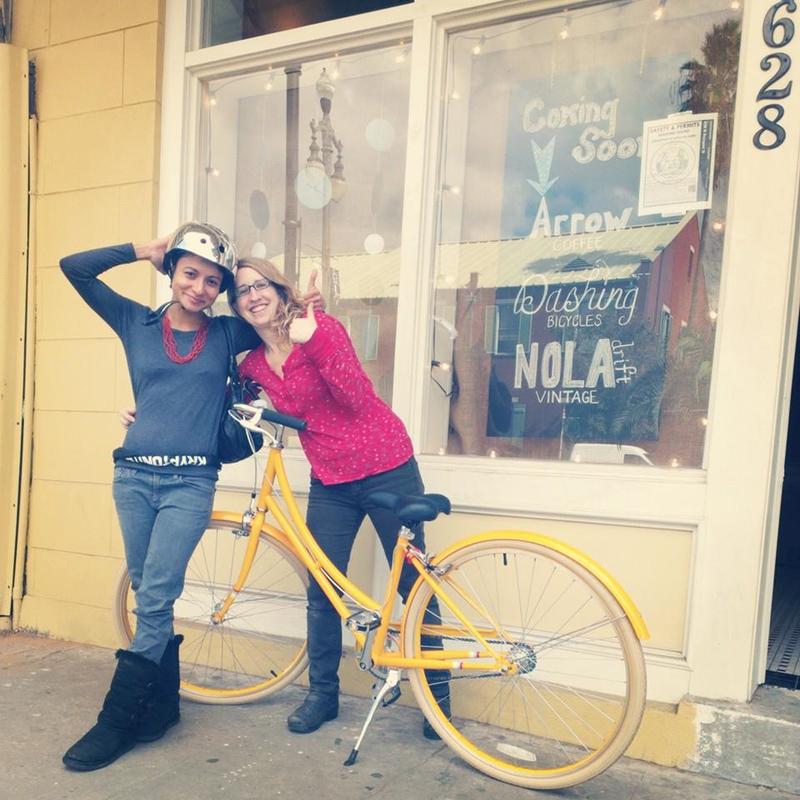 Arrow Cafe on North Rampart street is also a bike repair and vintage shop (628 N Rampart St.). Jane pulls the best espressos in the Quarter, hands down. And she pairs shots of espresso with lime cordial, tonic syrup and good Topo Chico for refreshing pick me ups that fuel my trips to the gym and work. You can rent a bike next door, and pick up some cool Bike Nola t-shirts from Dashing Nola and some vintage martini pitchers from Nola Drift. (Full disclosure, my dog Ronnie Magic is the mayor here and these ladies have been kind enough to do doggie day care while I run errands in this hot Nola sun.) The sense of community here in Nola is what makes it so very special. And I am so lucky to have this community in my life looking after me and my little dog too. On the next block, at 700 Rampart st, is a new bar called the Black Penny. They have an extensive selection of beers and some great spirits. 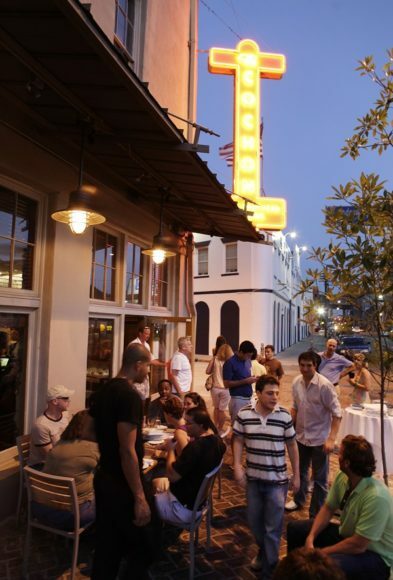 The bar wraps between two spaces and the white leather banquets make this a cool place to sip on some suds right across from Louis Armstrong park and the legendary Congo Square. And or course there is the long awaited Latitude 29 from Beachbum Berry. Believe the hype (and order the Tiki room service if you can). I pretty much have my own stool at the bar here and worked my way through the extensive tiki drink and food menu within a month of their opening. Luckily, the talented rooster of bartenders create their own drinks for Happy Hour, so I have always have something new to try (321 N. Peters Street www.latitude29nola.com)! Next time you’re in town please come and visit me at the Rabbit (open a week and we already have a term of endearment for our Compere Lapin) and I will toast to good friends and good cocktails here in the city of New Orleans!